The majority of our windows are A-rated for energy efficiency. They incorporate the very latest glazing technology and these double-glazed units use the latest clear energy glass. In the UK, homes create a quarter of all CO2 emissions. Our windows and doors will help to eliminate energy loss from your home as the units offer up to 3 times more thermal insulation than standard double glazing are are 20% better than Low-E thermally insulating glass. The outer pane allows optimal amounts of the sun”s energy through the glass into the room allowing the benefit of free solar heating. The inner pane used an advanced glass coating technology which reflects the heat from inside the room, back into the room.The Window Energy Ratings scheme was launched in the UK by the British Federation of Rating council, a Government-supported independent body so consumers can reliably compare one with with another. 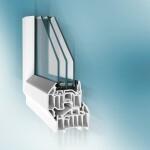 PVCu Triple Glazing The ”Ultimate Energy-Saving, Noise-Reducing Window” with 36mm sealed units. Future proof U-Value of 0.8 W.m2K as well as PASSIVHAUS compliance is achievable, using some additional frame components and Krypton gas. PlatinumNRG Triple Glazing uses three panes of glass which form two insulating layers that provide the ultimate thermal and acoustic insulation. 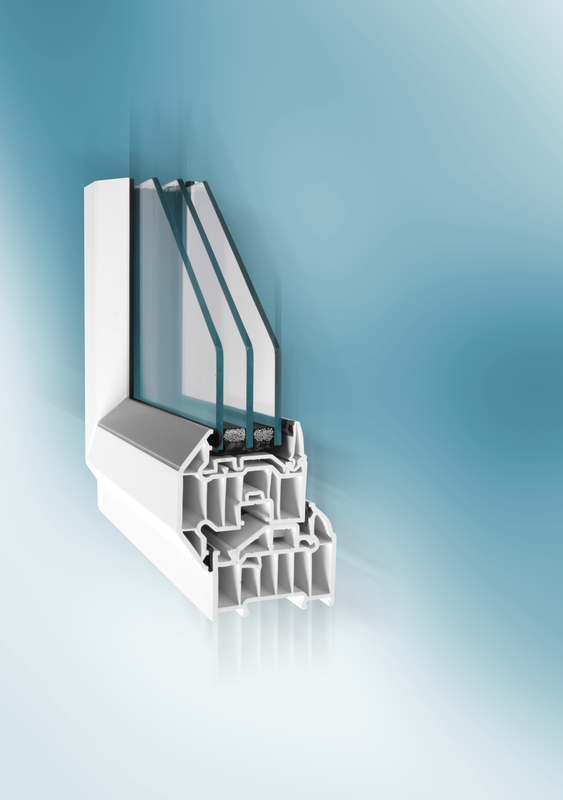 The industry-leading 6-chamber PVCu frame eliminates the need for thermal inserts and uses structural PVCu for rigidity rather than heat-conducting steel. 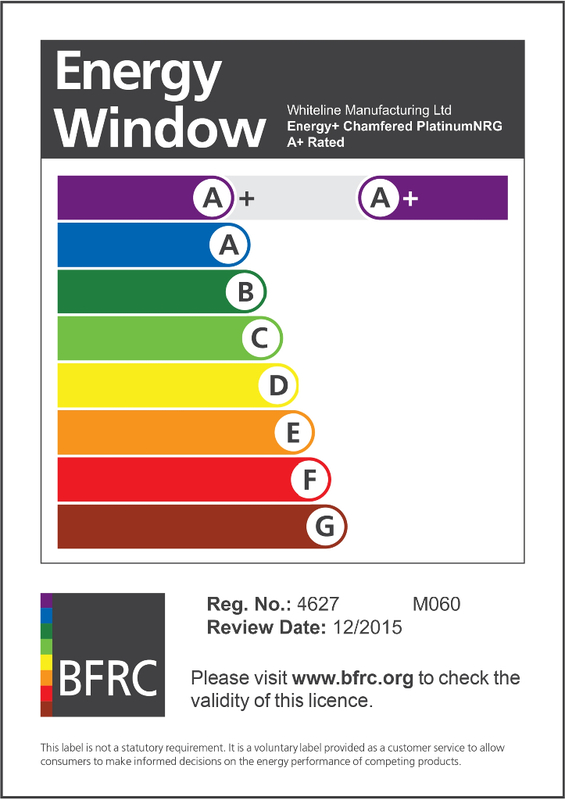 A PlatinumNRG Triple Glazing unit can exceed even the A-Rated window by over 35%. The additional cavity created by having 3 panes of glass can increase sound insulation by over 20% as well as extra security.